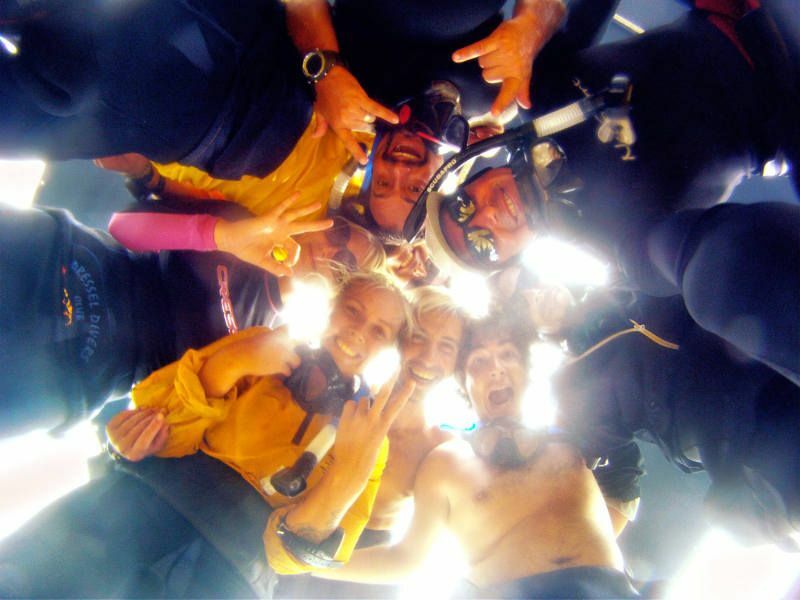 PADI IDC BLOG Is Dressel Divers een PADI Career Development Center? PADI IDC BLOG Is Dressel Divers een PADI Career Development Center? 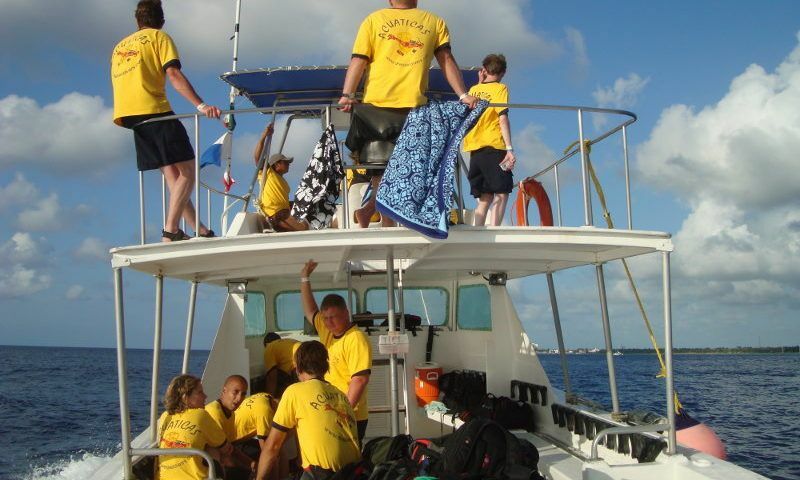 PADI IDC BLOG Is Dressel Divers een PADI Career Development Center? Are you a PADI CDC? What is a CDC? Is that important when choosing a training location? PADI CDC classification is awarded to PADI 5 Star IDCs that conduct additional instructor-level training and meet requirements for assisting dive leaders in reaching their educational and professional goals. 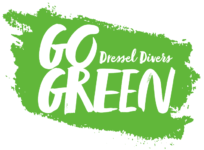 Dressel Divers offers career-oriented training to prepare dive professionals for employment in the dive industry as well as offering job placement and job placement assistance for program graduates. PADI 5 Star CDCs are committed to training dive leaders and conducting career development programs. The PADI 5 Star Career Development Center (CDC) award is given to PADI 5 Star Instructor Development Centers (IDC) that dedicate their businesses to professional development beyond regular instructor training. These businesses offer vocational oriented continuing education training to prepare individuals for dive industry careers and provide job placement services within the dive industry. PADI Members and the dive industry at large benefit from the PADI 5 Star Career Development Centers’ commitment to professional development and excellence, and their unique ability to provide qualified candidates to fill industry employment needs. Due to our growth we are also always looking for professional multilingual Instructors to join our professional staff. We also offer water sport services on the Riviera Maya and Cozumel and Dominican Republic as well as daily cavern and cave diving in the Cenotes, snorkel trips and wild life safaris. One of our most popular products is our Whale Shark Safari. Working with our team you might just find yourself face to face with a whale shark. 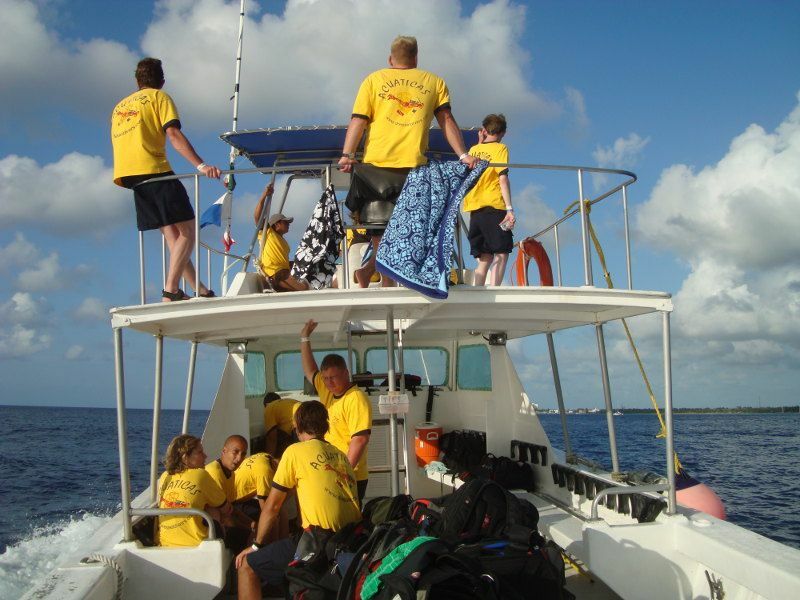 Welcome to Dressel Divers Scuba Academy, the foremost CDC centers in the Caribbean!